Summer is well on its way, which means the high season for real estate. If you’ve been thinking of selling your home, you might be in for a golden moment. Let me explain why, with a few details of the current real estate market. Right now, homes are selling in record time. This June, the average number of days on the market for the current month was 59 days in Huntsville-Madison County, representing a decrease of 19.2 percent from June 2017. 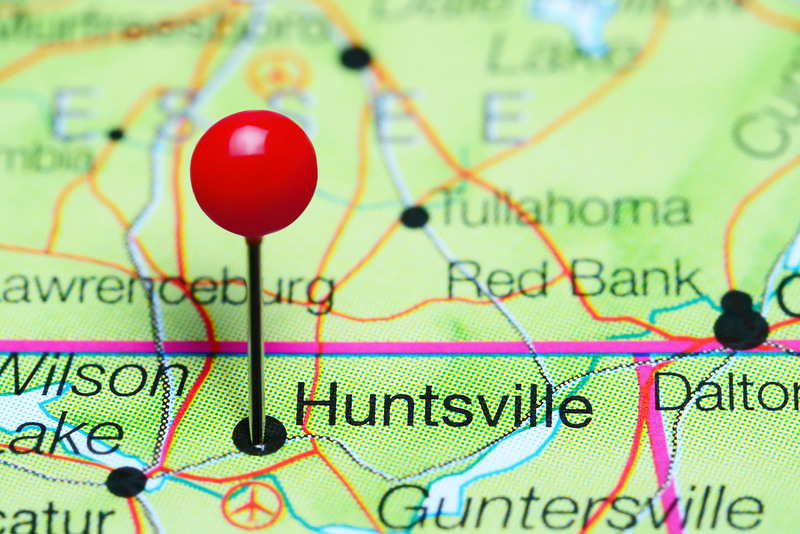 Huntsville residential sales for June totaled 794 units, representing an increase of 50 transactions when compared to the 744 units that were sold in June 2017. Home prices also continue to rise. In fact, the median sales price in Huntsville for the current month was $220,500, a 16.1 percent increase from June 2017’s median sales price of 190,00. All this is due to a short supply of homes on the market. In fact, the total supply of homes is 24.9 percent lower this year than the same time last year. Huntsville residential units listed for sale in the current month decreased by 577 units when compared to the same period last year. The underlying economic conditions for Madison County are also strong, as shown by the growth in the population workforce, income, and the GDP. With a growing economy, it’s reasonable to expect that the demand for properties should continue to trend upwards. I’ve also included a detailed breakdown of the Huntsville area economic summary. To view the June 2018 report, please click here. If you are considering selling your home, you can get started with an estimate of what your home is worth in the current market. Simply use our market analysis tool here to get your free report. And if you want an even more accurate estimate, then give us a call at 256-799-9333. We have our fingers on the pulse of the Huntsville real estate market, and we can tell you how quickly — and for how much — you could sell your home. Mr. and Mrs. Ralph and Connie White Jr. Hot New Listings for sale in these areas!